Let’s see who can make the most baskets! 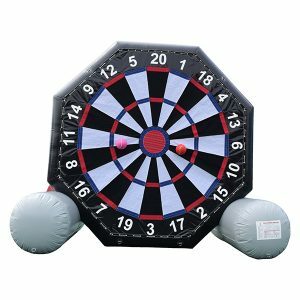 Shoot hoops in style with this large inflatable basketball game. Shaped like an oversized sneaker, this game can be played by one or two players. 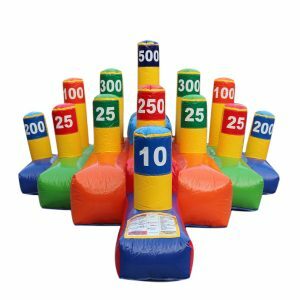 The All Stars Game is a colorful and fun inflatable that uses mini basketballs. 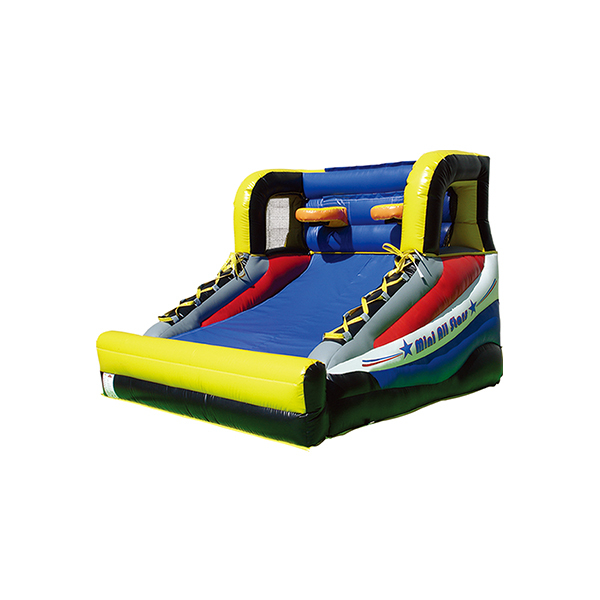 Perfect for all types of partied and special events. 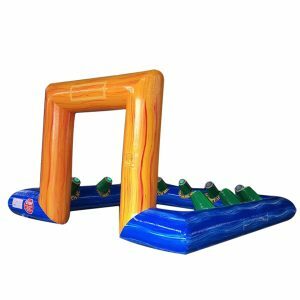 Works especially well for school events, birthday parties, festivals and themed events.